A person wedding is one of the most memorable, important, and high points in an individualís life. At a time when a man and a woman want to make the ultimate commitment to spend the rest of their lives together, the desire to have personalized vows is certainly understandable. This is one of the most unique and special days in a personís life, so if you want to speak your own personal wedding vows, than by all means, you should go for it! Writing your own vows can be intimidating. Wedding days always add pressure to even the most mundane of tasks, and certainly writing the vows you want to say to your significant other in front of all your friends and family is no small matter! Still, donít let fear cause you to go along with some basic commonly used wedding vows if you really want that personalized touch. Just follow a few basic tips, and this will help you be on your way to writing the tips your future spouse deserves! 1. Write from the heart. 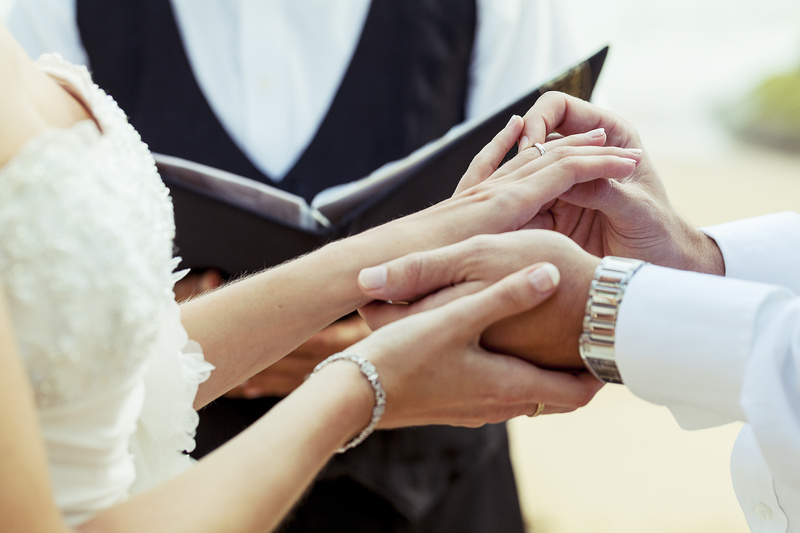 Your wedding day represents the epitome of love between you and your future spouse. The two of you are together for a reason. Anything you write should be honest and from your heart, because that is what will really make your words special. 2. You donít have to be Robert Frost or Emily Dickinson. If you are a poet, great. Keep in mind, though, that in the end words are just words. Your wedding vows do not have to be an amazing classic piece of literature they need to be an honest display of your feelings for the other person. Donít use long poetical words if all it does is put distance between your words and your feelings. 3. It ís okay to brainstorm. Before you set down to write everything, make a list of the things about your spouse that you absolutely love about your spouse, then make a list of the commitments you want to make. Figure out what parts of those lists you really want to include (keep in mind the vows are read in front of families and friends) and keep those. 4. Short and Sweet. It doesnít take many words or a lot of time to make your heart known to everyone present. A lot can be said in a really short time, so donít feel like you have to make the vows any longer than they naturally come out. 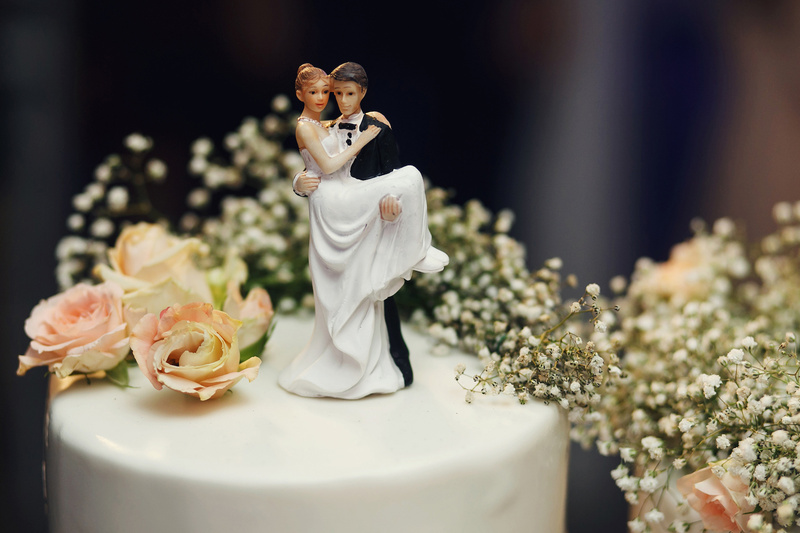 Follow these four tips, and youíll find yourself getting over your worries to write some great wedding vows that your spouse will love!